LDAP-as-a-Service was born from the difficulty that is the implementation, maintenance, and leveraging of LDAP in modern organizations. JumpCloud’s SaaS-based solution takes away the grunt work of setup and configuration that comes with an LDAP server and instead hands you the end result in a neat package. Let’s dive deeper into how the integration with the cloud through a provider makes life easier for IT. With a cloud-based LDAP provider the setup can be automated through scripts and agents. The on-going management of the server hardware and software is shouldered by the cloud-based provider. This leads to improved availability and security for the client through the providers dedicated approach. Our solution delivers a cloud-based LDAP within its core features. Authentication and authorization via the LDAP protocol allows for ease of access and dedicated monitoring. This ultimately relives your system admins from the ungainly chore that is associated with implementing, maintaining, and monitoring of LDAP in the modern cloud-based workplace. 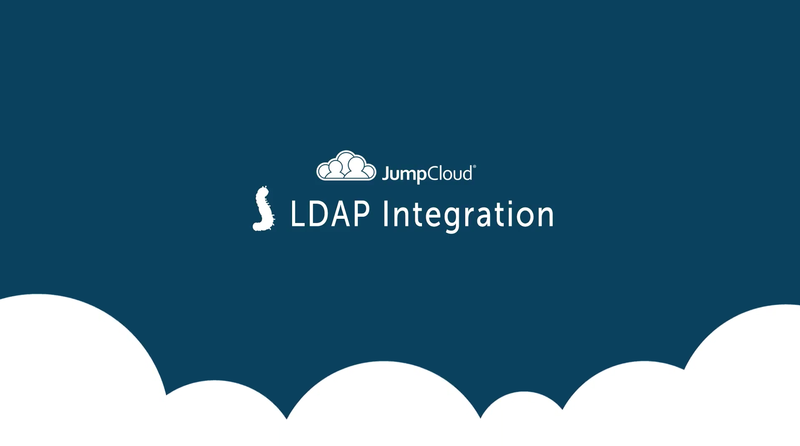 All of the systems and applications that can leverage LDAP are simply connected to JumpCloud’s server endpoint. These user log-ins are leveraged with secure keys, leading to authentication and authorization. 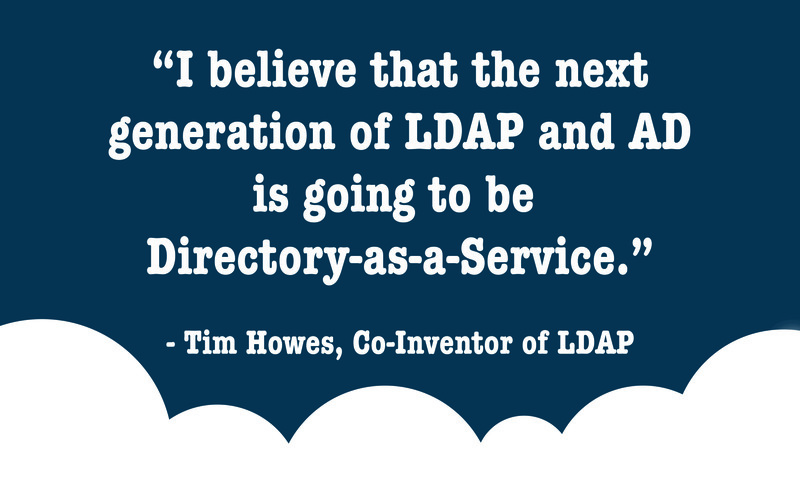 To read what Tim Howes, the co-inventor of LDAP, thinks of the future of directory services and JumpCloud check out our blog post here. If you would like to learn more about JumpCloud’s managed, cloud-based LDAP-as-a-Service drop us a note. To get hands on try our service for free here – the first ten users are free forever. Check out our blog to read more on the pros and cons of LDAP and Active Directory so you can make an informed decision about the future of your directory.